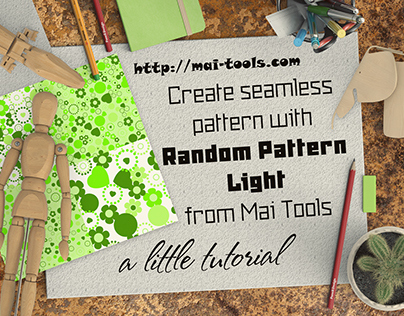 Today I will show you a new way to create seamless patterns using the new script from Mai Tools - Random Pattern Pro. We all know and even many of us have used a Random Pattern Light, who creates a chaotic pattern with a random distribution of objects on the artboard. Pro version has several new features compared to Light. Today we are going to multiply a precious stone, creating a gorgeous scattering. For example, sapphire. - create flares: simple white multi-beam stars, if it is a flat style with no gradients, or realistic with transparency, if you want a little more. 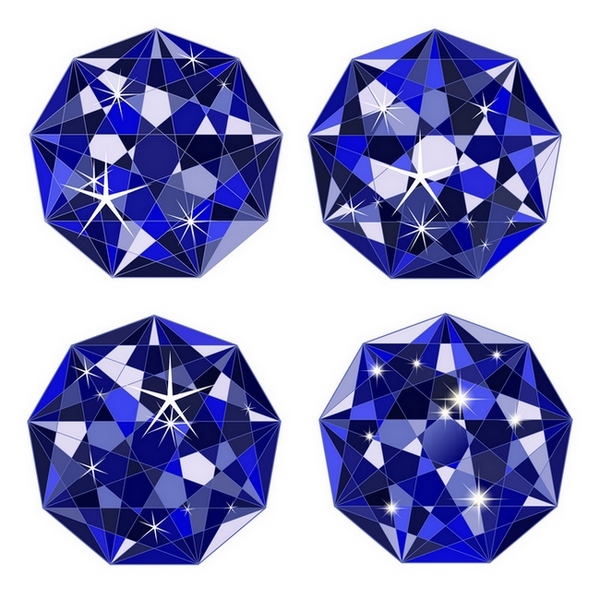 Remember that all of our sapphire should be grouped and be a single group-object (the element), including glares. Now we remember a little script functions, inherited and improved from the Light version and see what is new. 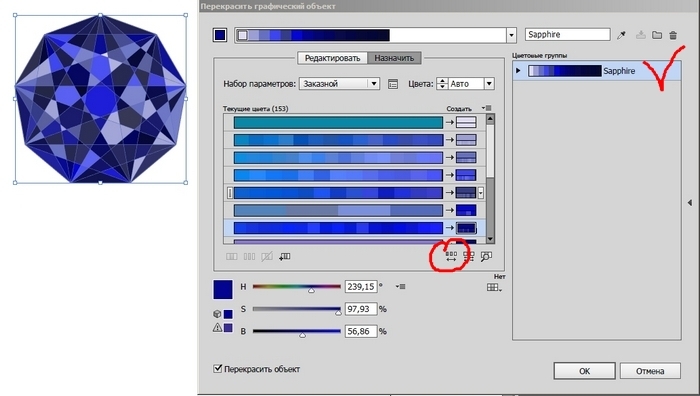 Select our finished sapphires previously placed out of the artboard and saved, and run the script Random Pattern Pro. 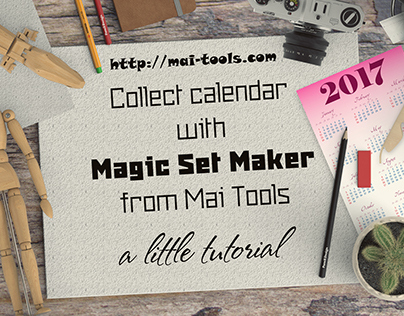 The diameters of min and max are responsible for the size of the objects in the pattern; then smaller the value, then more objects will be and the slower the script will generate a pattern, it is worth to remember. Tick NoResize will allow us to keep the current sizes of the source objects out of the artboard. Offset min and max are responsible for the centrality of objects to each other. Then bigger is Offset then more the objects are located is wider, and vice versa. As in the Light version, we can use negative values, which gives a maximum approximation of objects or overlapping each other. 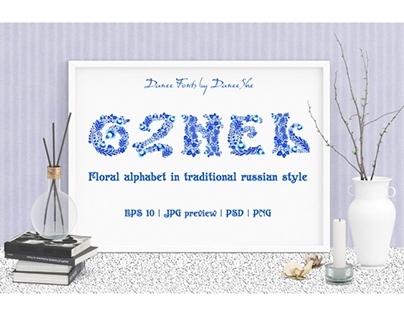 The principle of operation of a script built on the so-called auxiliary circles, for which we set the diameters and offset values. In the current version Pro, we can see these circles if select the check box Show circles. Rotate and Flip are responsible respectively for the rotation and display of objects in the pattern. 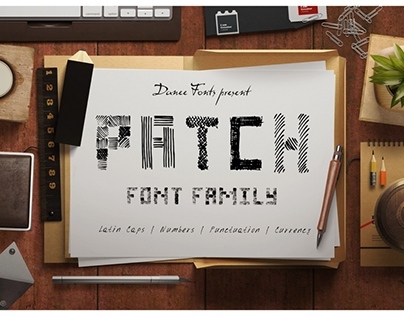 But be careful: don't use Flip for text elements, otherwise our texts will be mirrored and to cause confusion. 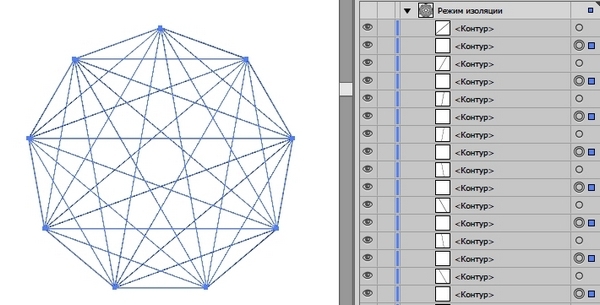 One of the new features in the Pro - for adjust transparency of objects use Opacity min and max, if you want to create a layered pattern with 3D effect. Transparency is assigned to each object separately. Well, actually, after selecting settings click on Generate and get our precious scattering of beautiful sapphires. 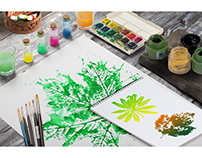 The artboards feature allows you to select needed artboard, on which will generated pattern. It is convenient for those who are accustomed to work on multiple crop vector. Version Light delete all the artboards and generate a pattern on first. 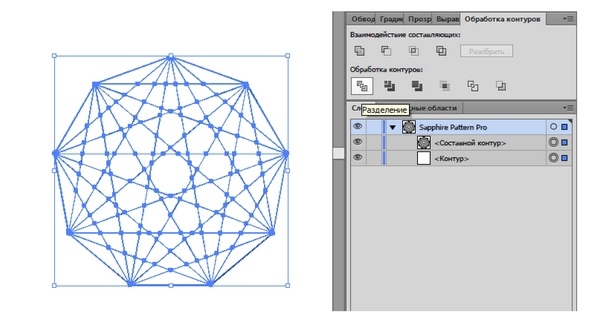 In Pro we can create one version of pattern on the first artboard, then change setting and create a new pattern from same objects on second artboard without closing of script! 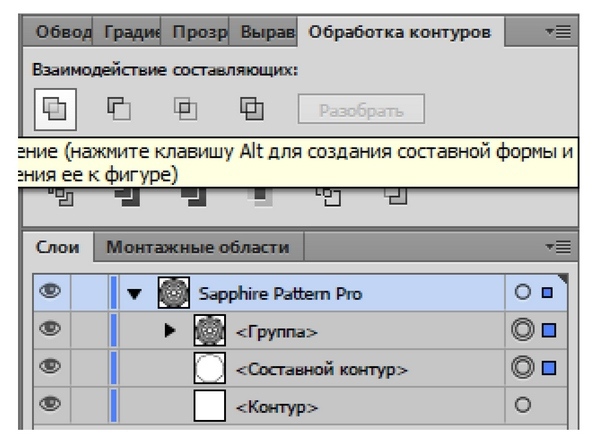 The only caveat - before we set the parameters for the new version of the pattern, it should be use the button To Swatches: the script group all objects of the same pattern together, otherwise all our objects on all artboards will be stored in a pile, and sort them out will be harder. After clicking on To Swatches and then Done (if finished) the script will group all objects of the pattern, and create a background with no fill/stroke on the size of the artboard. Perfect! We have to drag this group (from artboard) in the swatches, and pattern is ready! Also new feature in Pro is Shake - it twists, twirls, flipout (with their respective checkboxes) and swaps our objects in a chaotic manner in the current position and size of objects until you get bored or until you like the result. On the resulting scattering of gems it's not really noticeable, but if the objects are more universal, the result will be evident. 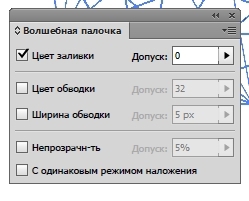 If we don't want to bother with the settings and the selection parameter, we can use the Auto button, which automatically generates a pattern based on the sizes of objects and artboard. 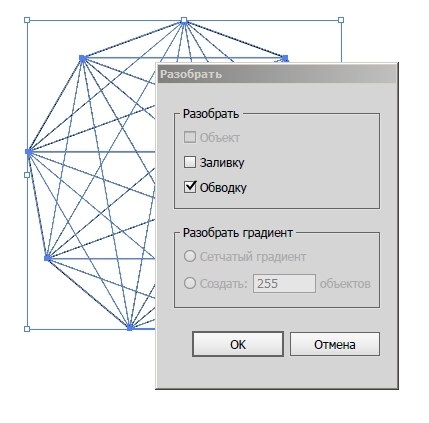 If the result is not satisfied, it is always possible to Generate or Shake again for the formation of another location of objects or to clean the result by using function Clear. The Stop button interrupts the script, and Done ends when the pattern is fully ready and satisfied with us. Enjoy! 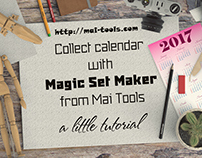 One more time, buy the script for $14 on the website Mai Tools here: http://mai-tools.com/random-pattern-pro-ru Do not forget!